My massage career began in Kindergarten, I was the student massaging the Teachers neck and shoulders, helping with tension and headaches. Then in 1991 I began working Landscaping and mowing lawns and eventually into concrete construction, when back injuries led me to therapeutic massage. I could not believe how quickly I recovered! I began getting massages regularly as preventative maintenance, and in 1998 I made the decision to pursue an education in massage therapy. I graduated from Claremont Community College in NH in December of 2000, and received my NH license and National Certification in May of 2001. 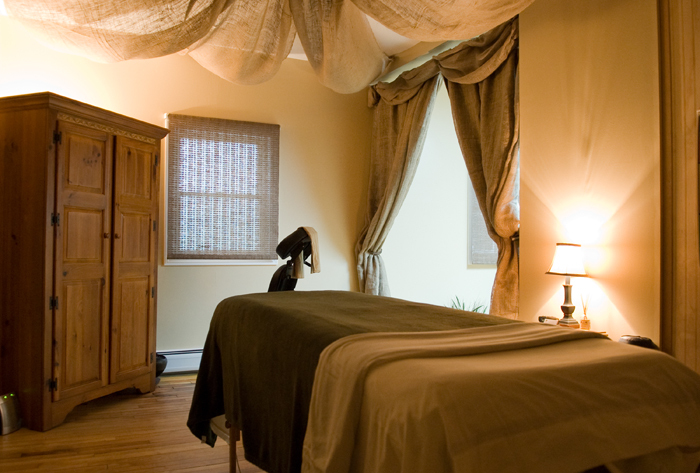 Since that time I have managed a private practice, and for over Ten years I provided therapeutic services at The BALSAMS Grand Resort Hotel’s Defining Touch day spa, currently still busy with my private practice. As my practice grows I hope you choose to give me an opportunity to make a positive difference in your life.